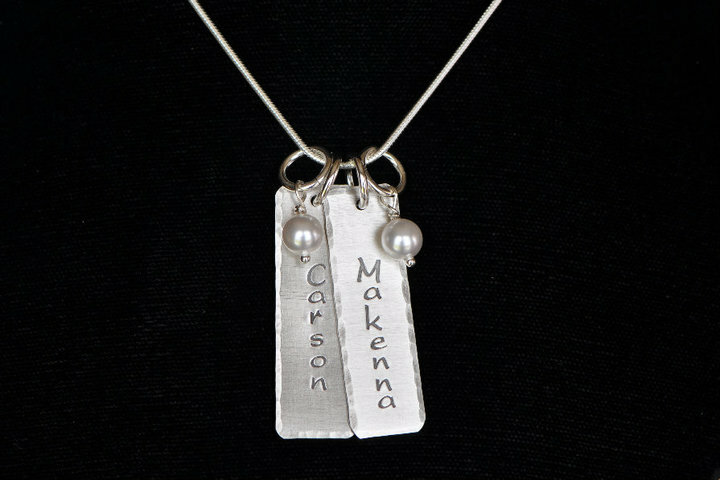 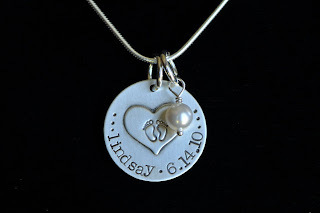 Speaking of jewelry and locals...today I'm featuring another talented ND gal! 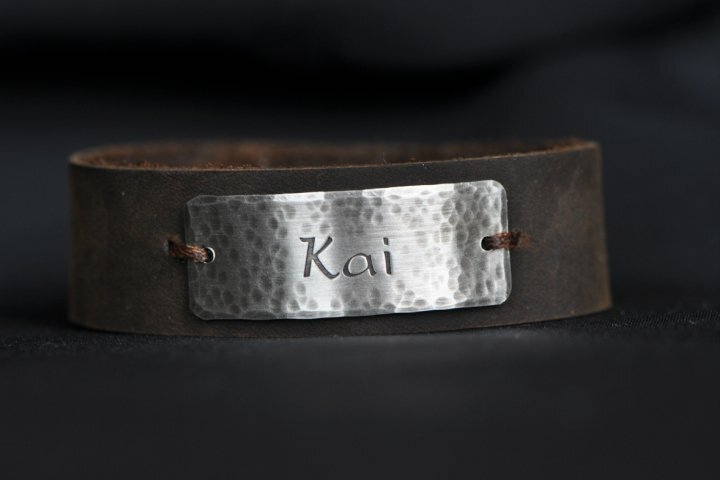 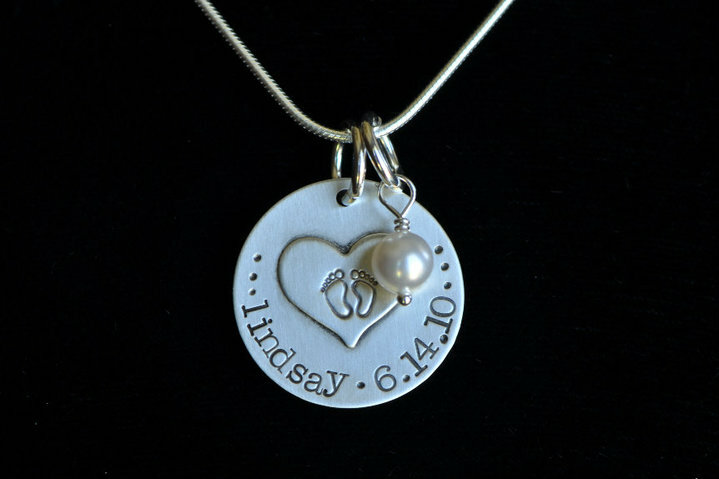 KLG Designs make metal stamped jewelry and I absolutely love her pieces! I have yet to get my own, but some of my friends have purchased from her and their necklaces are just adorable.